Mr Ahmed is a consultant in upper gastrointestinal surgery and lead bariatric surgeon at Imperial weight centre. 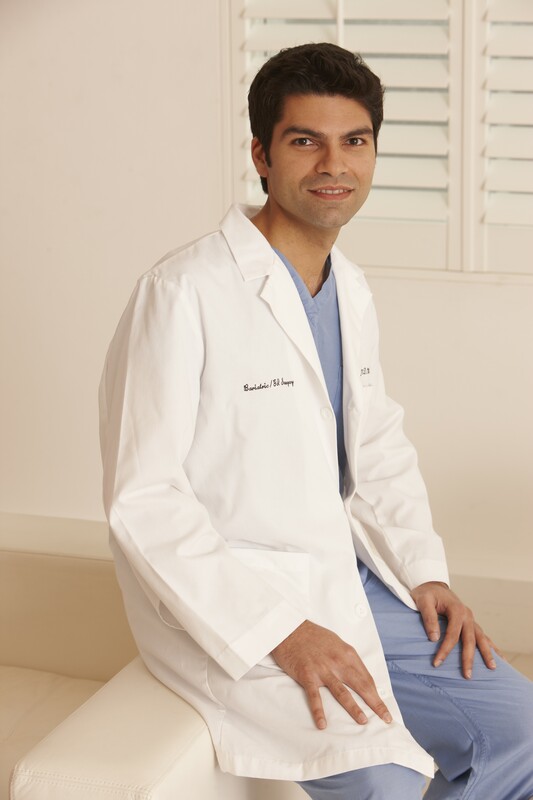 He has performed over 4,000 laparoscopic bariatric procedures, including over 2500 gastric bypasses. His main areas of interest are in complex revisional bariatric surgeries and he receives referrals from all over the UK and abroad for his expert skills. He has trained in general and upper GI surgery in the UK and at Stanford University and the University of Rochester in the US. Ahmed AR, Rickards G, Coniglio D, Xia Y, Johnson J, Boss T, O’Malley W.
Ahmed AR, Rickards G, Johnson J, Boss T, O’Malley W.
Technical tips and pearls in bariatric surgery. Shah V, Shah S, Ahmed AR, Blunt D.
O’Donnell K, Cavanagh J, Le Roux C, Ahmed AR. Currie A, Chetwood A, Ahmed AR. Bariatric surgery and renal function. Review. Obesity Surgery. Obes Surg. 2011 Apr;21(4):528-39. Root cause analysis of internal hernia and Roux limb compression following laparoscopic Roux-Y Gastric Bypass using Observational Clinical Human Reliability Analysis (OCHRA). Pournaras D, Aasheim ET, Bueter M, Ahmed AR, Welbourn R, Olbers T, le Roux CW. The effect of bypassing the proximal gut on gut hormones involved with glycemic control and weight loss. SOARD. 2012 Jul-Aug;8(4):371-4.